The Academy Awards are the Super Bowl of sparkle, at least to the jewelers vying to adorn all those famous ears, necks and wrists. 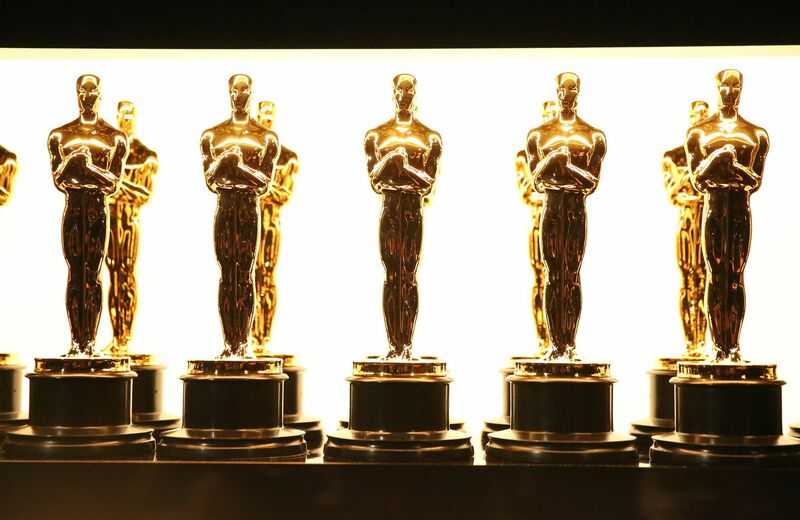 LOS ANGELES — The Academy Awards are the Super Bowl of sparkle, at least to the jewelers vying to adorn all those famous ears, necks and wrists. “In the early days, through the ’90s and even mid-2000s, we had a much more direct contact with the celebrity. They would come in personally, most of them. We would work together, choose things. Today it is morphed into the stylists. They control that,” he said in a recent interview. So how does it all work when so many of the world’s top jewelry companies are in the game? Stylists often choose four or six different looks per gown picked for a celebrity client. That can mean they’ve collected hundreds of thousands, if not millions, of dollars’ worth of jewels. But it’s a waiting game as to what jewels are actually worn. On average, Katz said, most A-listers wear between $200,000 and $1 million worth of jewelry each for big red carpets. But a star may exceed that in a single piece, wearing a $5 million diamond necklace, for instance. As a rule, Katz said he doesn’t go over $1 million in borrowed gems. Celebrity branding is a huge business bump overall for jewelers, and red carpets are a huge part of that. Aside from the customary media coverage, stars bring attention to the jewelry they wear on their social-media accounts. A celebrity’s reach there can bring in millions of views, leading some companies to pay the famous to borrow jewels for social-media purposes alone. But not Martin Katz. As a small independent jeweler without stores all over the world, it doesn’t make sense for him to build that expense into his advertising budget. Trustey would not comment on whether Forevermark Diamonds pays stars to wear their jewels. Trends in red-carpet jewelry are hard to identify since there are so many evergreen looks. Forevermark’s Trustey said ear climbers and chandelier earrings were big for the company this awards season, starting with the Golden Globes. Kate Hudson was among the stars to don climbers on that carpet. “Also, I would say statement necklaces. 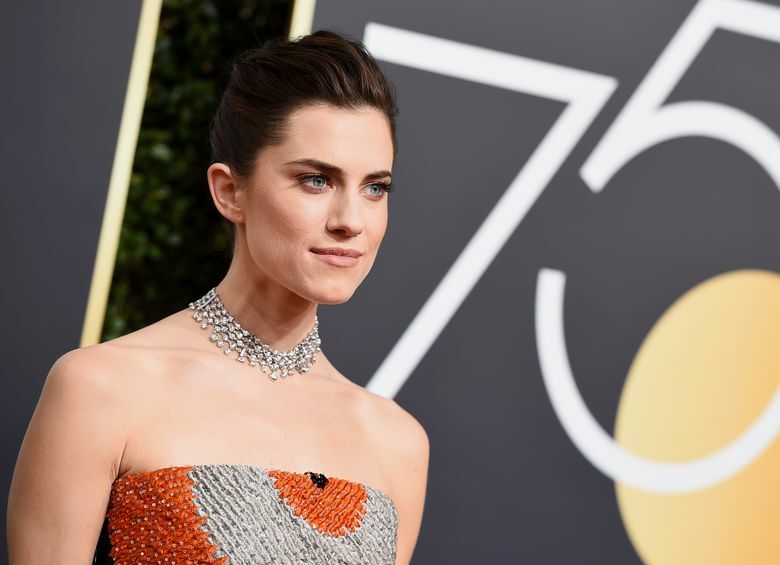 Allison Williams wore an incredible 43-carat bib necklace to the Golden Globes, which was incredible as well, so expect to see a lot more of those,” Trustey said. Katz said the Oscars prompt many celebrities to gravitate toward diamonds, but he’s not entirely sold on the practice. “To me, sometimes there is more of a stylized fashionable statement that’s made with color,” he said. Colored jewels can read younger and more relatable, “so that it doesn’t look like they’re borrowed,” Katz explained. But diamonds, for many, are forever. Trustey recalled the 2014 Academy Awards, when Margot Robbie dyed her blonde hair dark brown and wore a stunning classic diamond necklace. “It was her first time there. It was right after ‘(The) Wolf of Wall Street’ and she came out channeling old Hollywood glamour and she was wearing a 60-carat diamond Riviera necklace as well as a 14-carat ring, and her overall look, I would say, was about $2.5 million,” she said. Trustey said Forevermark Diamonds will customize jewelry for red carpets. 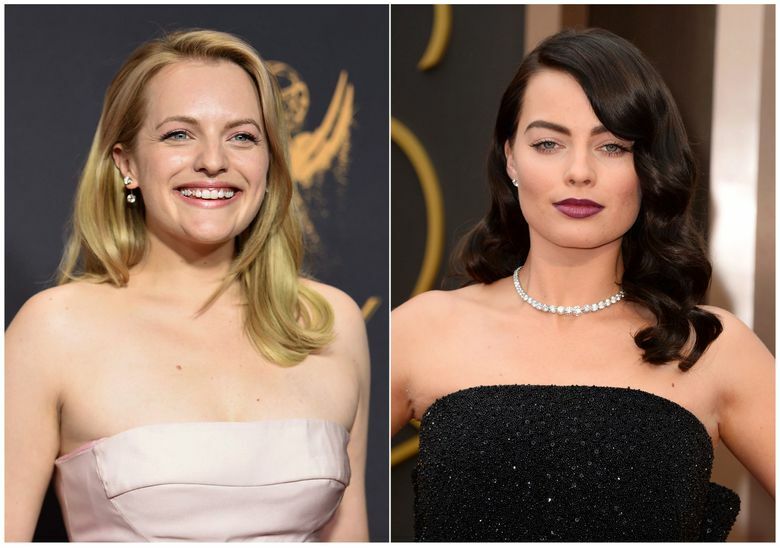 Celebrity stylist Karla Welch designed a pair of diamond ear dusters for Sarah Paulson last year, and recently again for Elisabeth Moss when she won her Emmy. Once the jewels are returned, the jeweler can attempt to sell them as is. More commonly, they are taken apart and repurposed to make other pieces. Elizabeth Taylor and Joan Collins were among stars known to collect their own extravagant jewelry, but that practice has dwindled, if not become extinct. “I used to have a lot of celebrity clients, but over the years what has happened with celebrity as an advertisement — they are gifted at so many things, they are loaned so many things. They virtually have no need to buy anything,” Katz said.